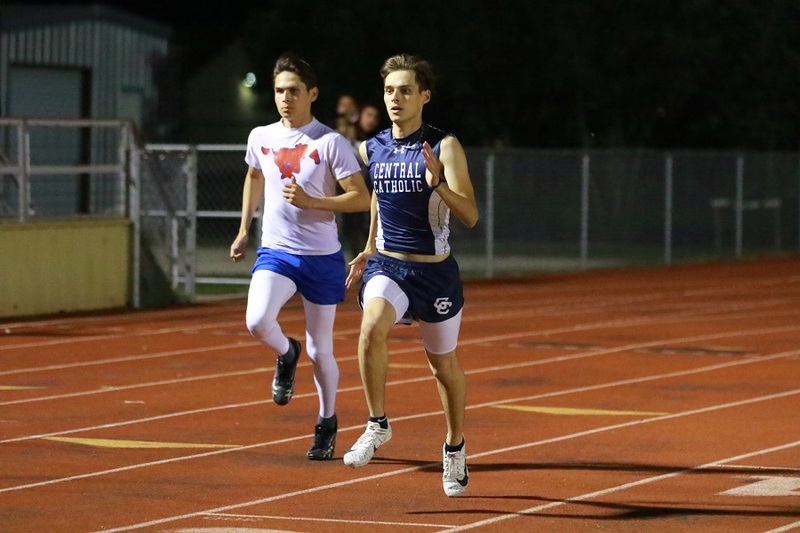 If the 2019 track season is a one-mile race, the fearsome Buttons are currently on the roll for the crucial third lap. 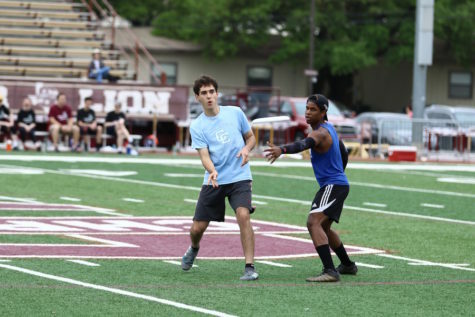 Often described as a “turnover point” by Coach Brimmer, this time of the season is the where the boys’ physical and mental toughness faces their hardest test. 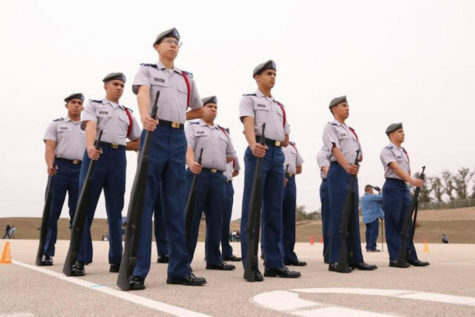 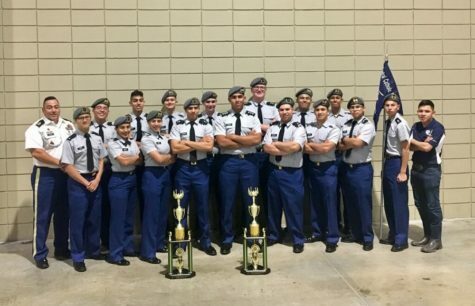 Making a statement for themselves by taking home several golds on Thursday, March 21st at Seguin ISD stadium, the boys have shown once again that they are determined to finish this season stronger than ever. 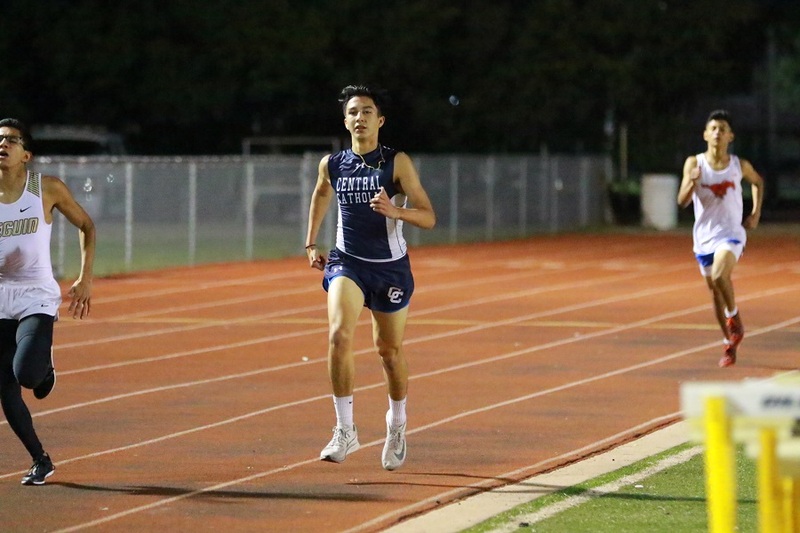 Claiming the throne in both 800m and 1600m, Senior runner Nathaniel Zapata’s absolute dominance under the Thursday night lights reaffirms his experience, discipline, and commitment. 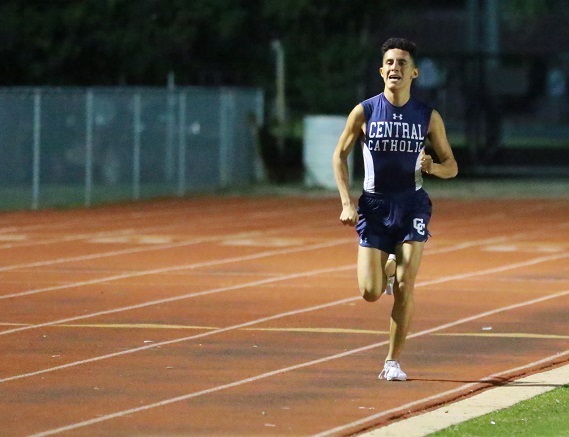 Remarkably, prior to this Seguin meet, this all-state distance runner participated in a 5k in Southlake, Texas, where he battled across the finish line at time 15 minutes 48 seconds. 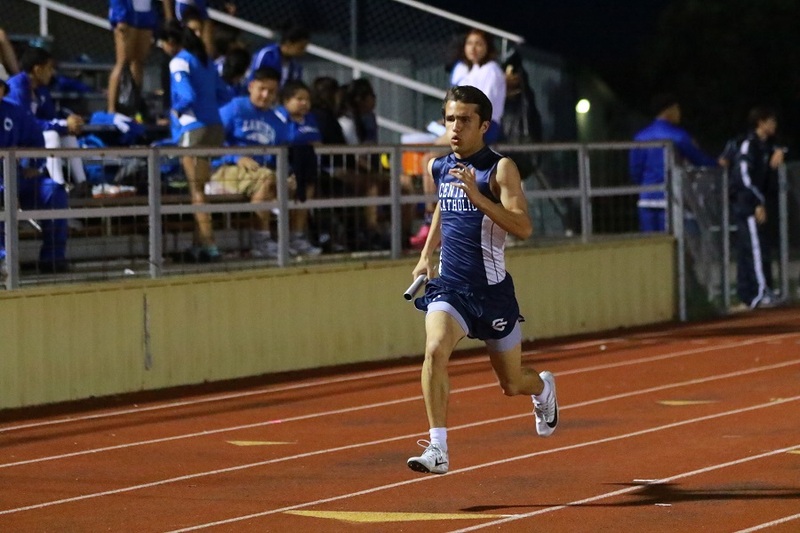 Having recently been qualified for 3200m race in Texas relays at Austin, Zapata will look forward to battle at the home of Longhorns next week. 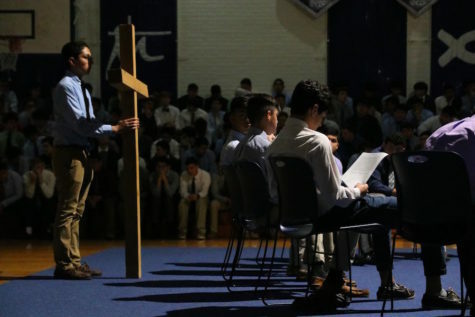 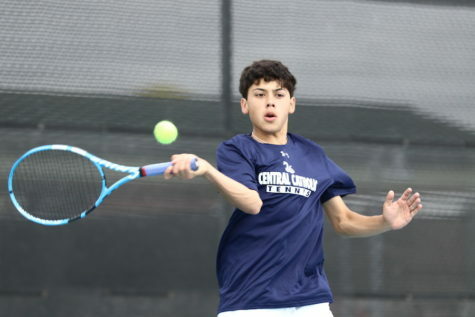 Aside from Zapata’s outstanding performances, it is the improvements from all around the team that are proven to become crucial to the Central Catholic continual success. 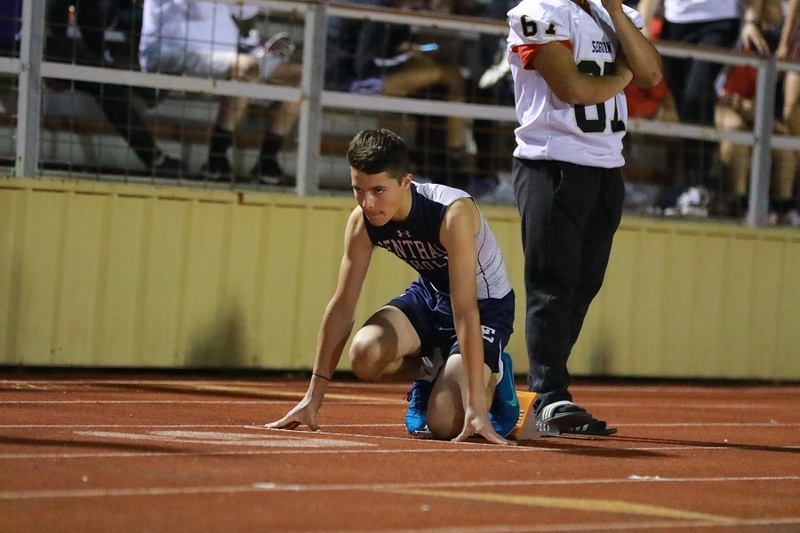 Kicked off by an absolutely stunning PR performance by veteran Josh Uviedo, the Buttons’ resurgent fightback was later followed by a bronze-earning 800m by Junior Matthew Perez, a top-tier finish by hurdles Senior Raul Vallejo, and two other record-setting races by Senior Zachary Davidsmeyer. 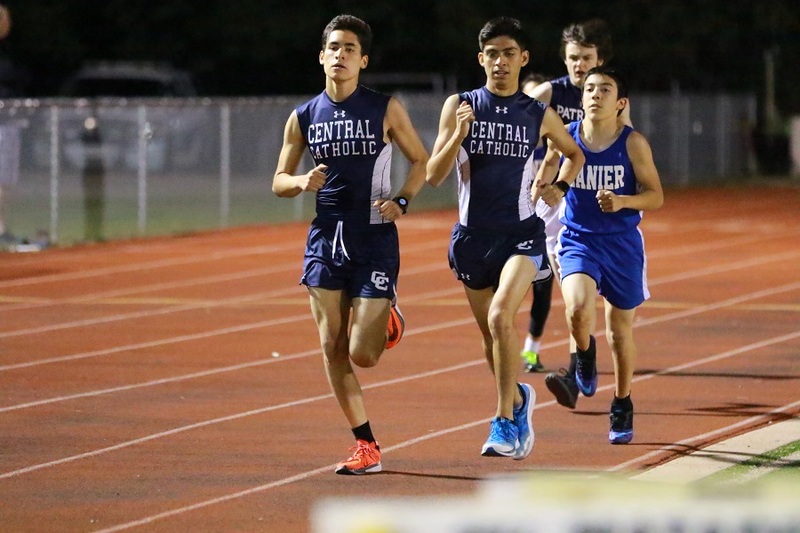 Not only varsity athletes such as Josh Uviedo, that night away from home was a record-setting night for many other runner also, namely Wesley Vargas in the 1600m (5’05”) and Diego Valle (2’12”). 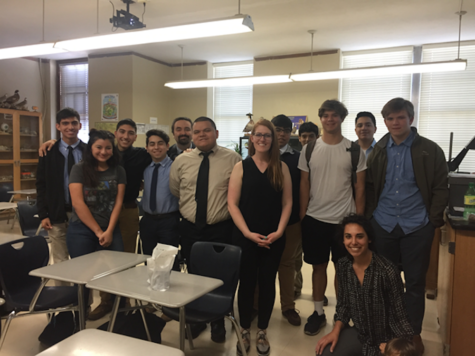 “A lot of good things are happening every week”, commented Junior Matthew Perez who claimed a couple of bronzes this past Thursday. 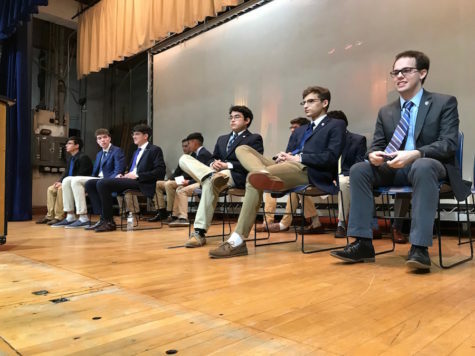 Facing potential leadership positions next years, athletes such as Perez have stepped up and presented the best of themselves. 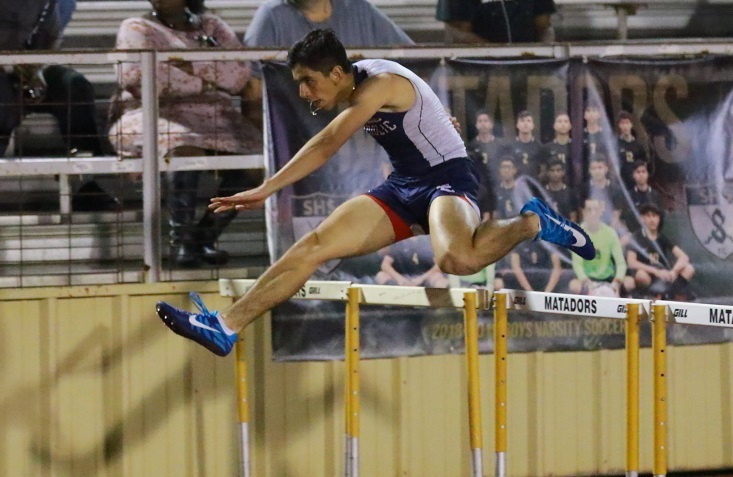 “It is my junior year, and I need to start go out there and handle things”, said Perez, “I want to set records every week, and that’s how I want to finish at regionals and state”. 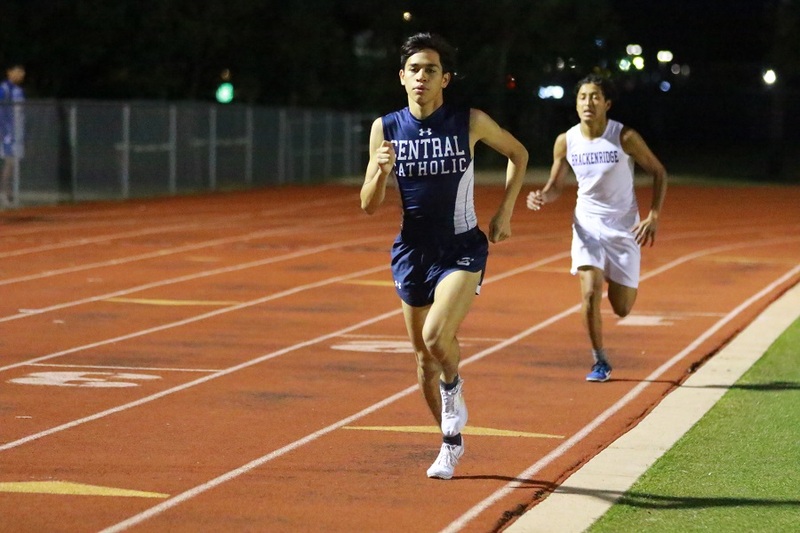 It was a memorable night for Central Catholic track and field athletes, as some of them have officially concluded their season on March 21st at Seguin ISD stadium. 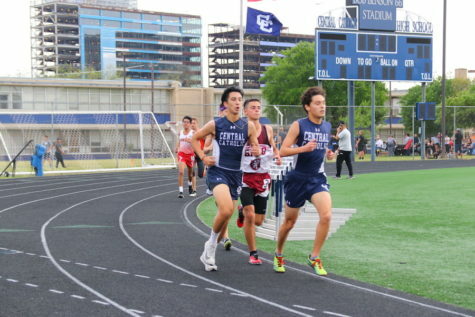 The rest of the pack, however, will return in action next Thursday at Bob Benson 66’ Stadium. 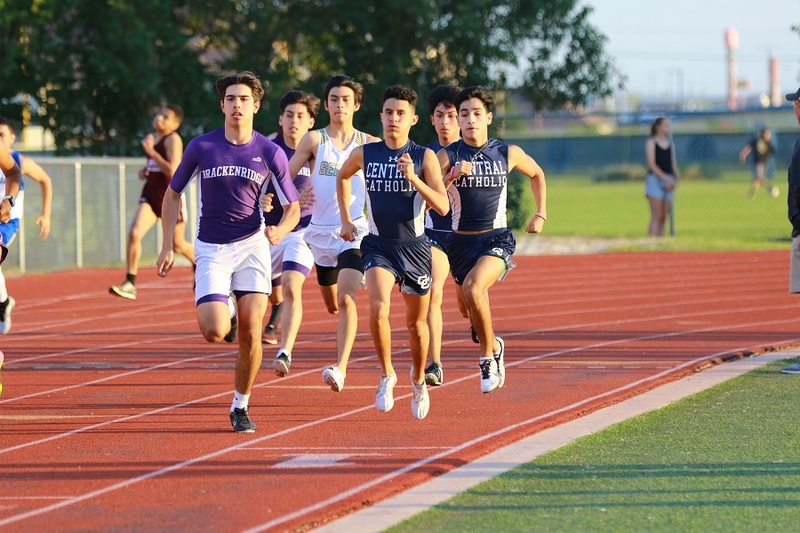 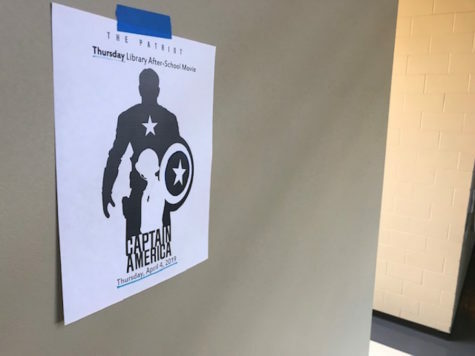 With the majority of the 2019 season down in the record books, the Buttons’ “homecoming” next week will be their last meet before District. 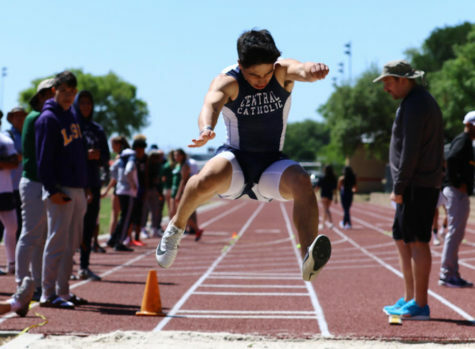 On their strides to state, the tried and tested athletes of Central Catholic will look forward to take command in their own March Madness of track and field.